Give your recreational baseball team a new look this season with custom t-shirts for everyone! 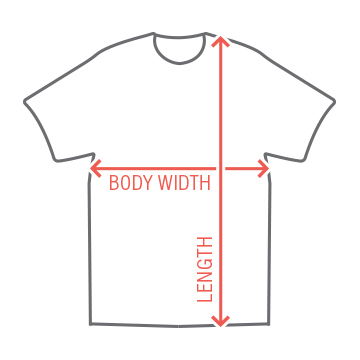 This comfortable, lightweight t-shirt is perfect for those hot summer games. Add your team's name and logo to this top for a one of a kind look. 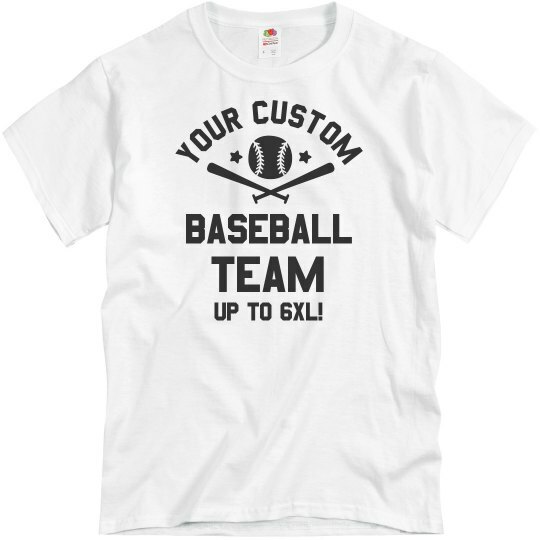 Custom Text: YOUR CUSTOM | BASEBALL | TEAM | UP TO 6XL!